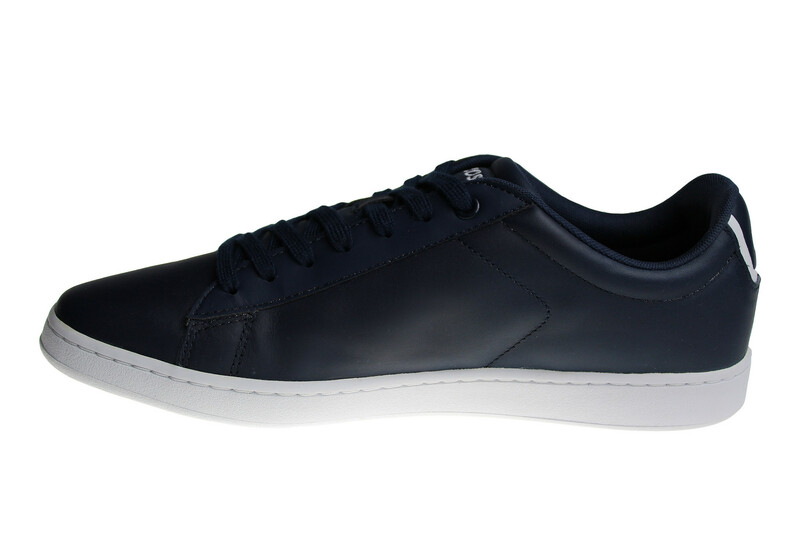 Navy with white version of the Lacoste Carnaby shoes for men. Just inside and directly in sale! 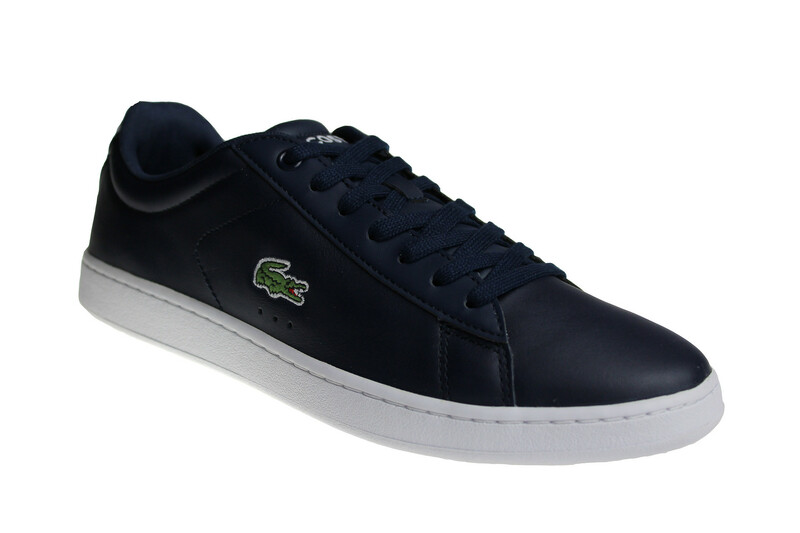 We are an official dealer of the brand Lacoste. Lacoste is a French brand. It was founded in 1933. It's called a "luxury sneaker brand". The brand has many fans in the Netherlands and abroad. It's a part of the European (sneaker) fashion. Sneakerpaleis is an official dealer of the brand Lacoste. 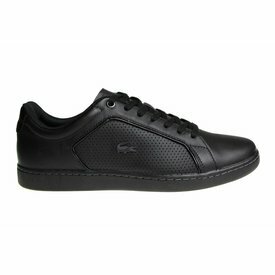 This shoe is a collection of "Lacoste Sport" and is made for casual usage. 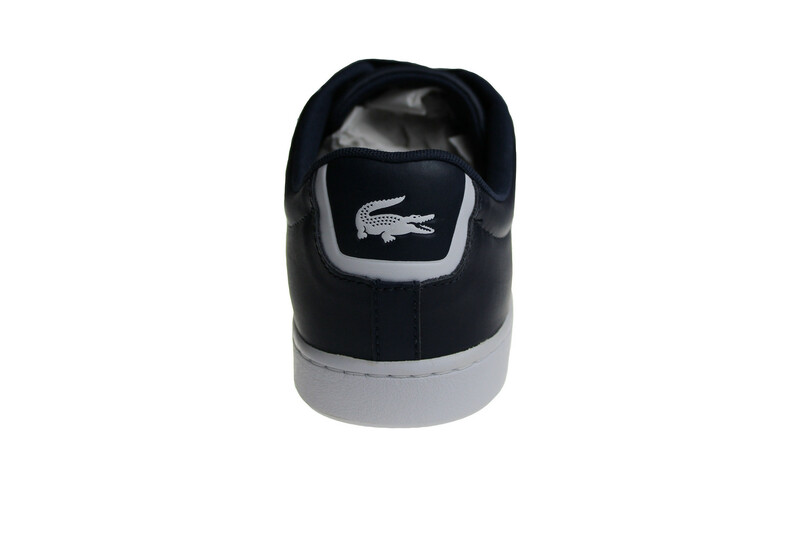 All White Lacoste Carnaby shoes for men. Just inside and directly in sale! You can order these men's Lacoste sneakers with us with discount! 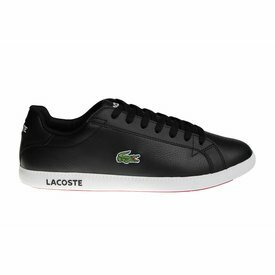 Order your with us your black with white Lacoste Carnaby men's shoes. 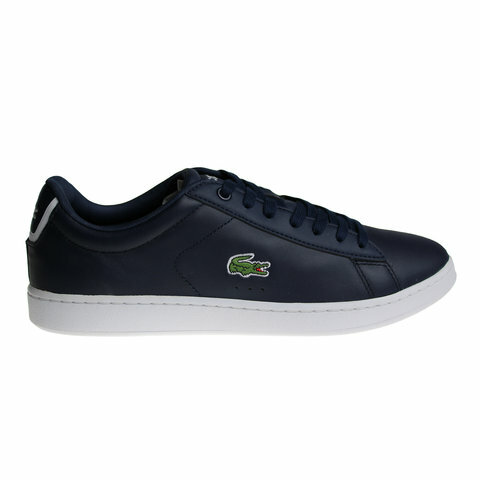 All our Lacoste shoes are in sale! 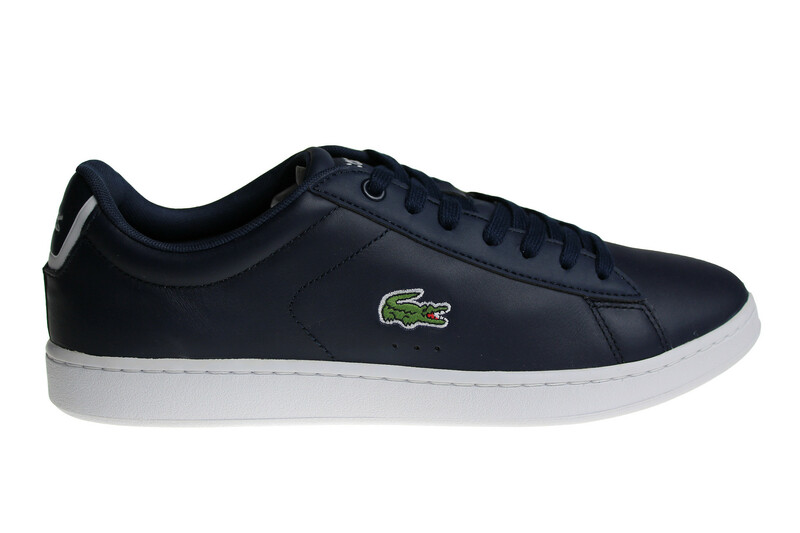 We are an official dealer of Lacoste.